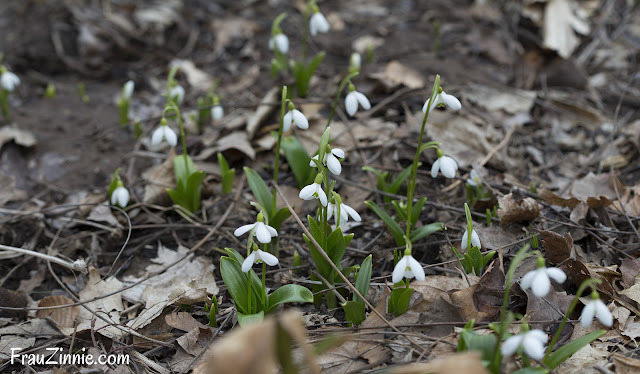 The snowdrops are beginning to appear in the back and front gardens. 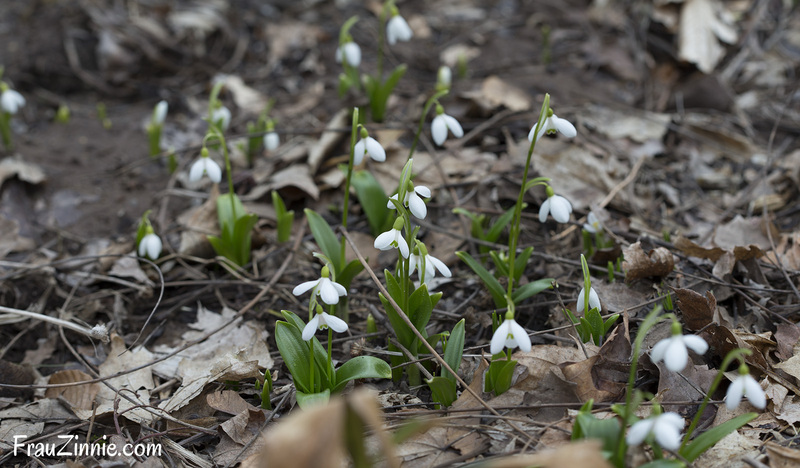 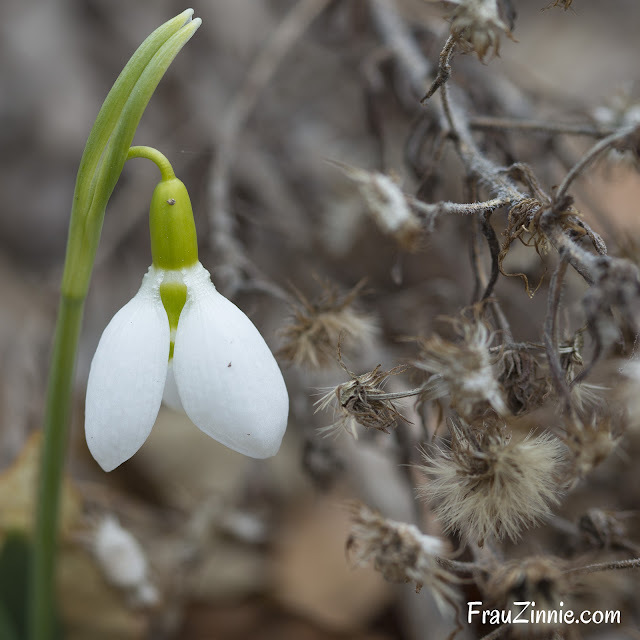 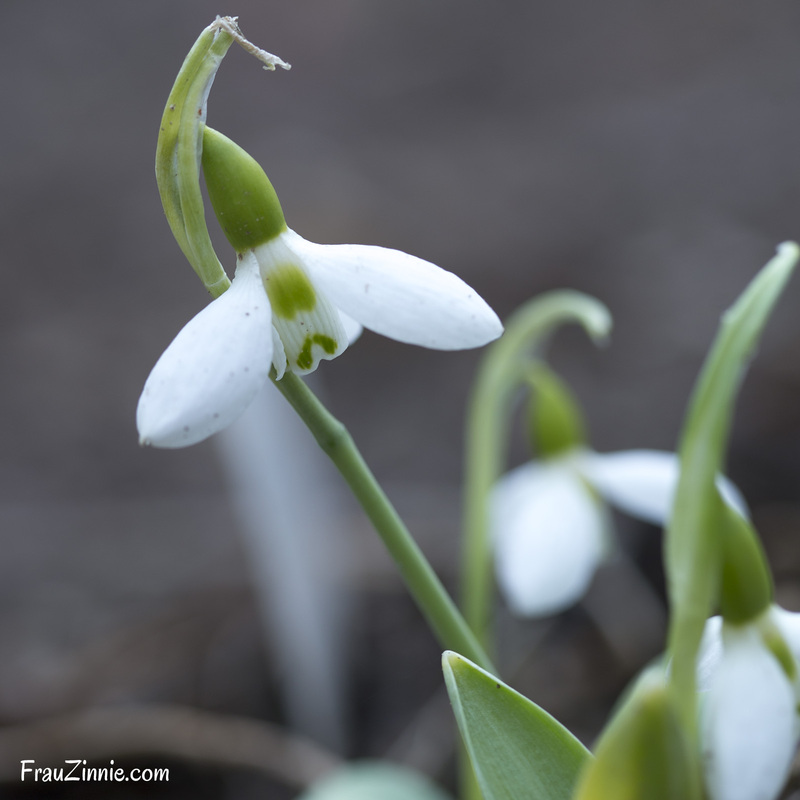 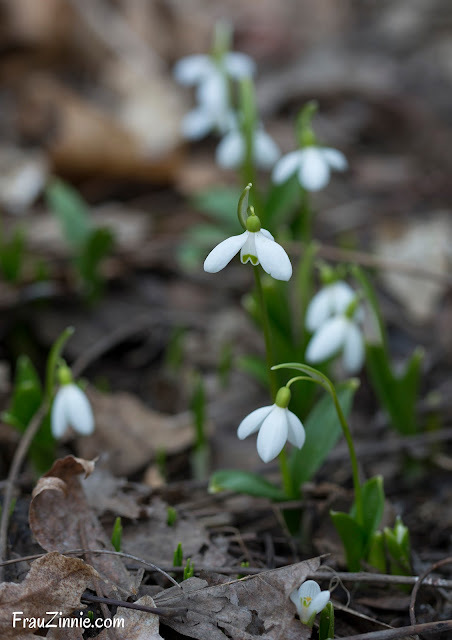 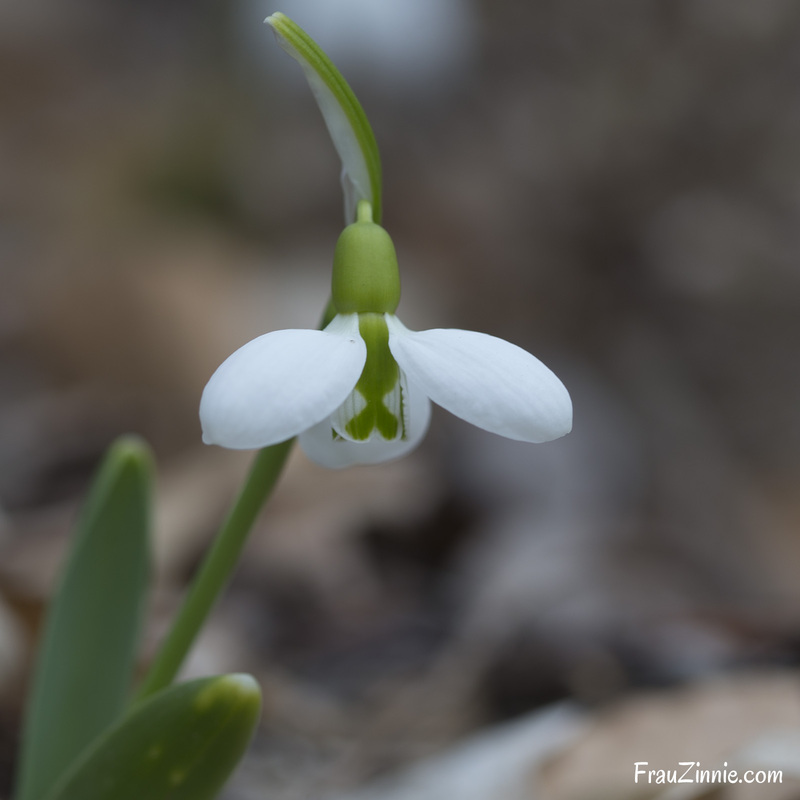 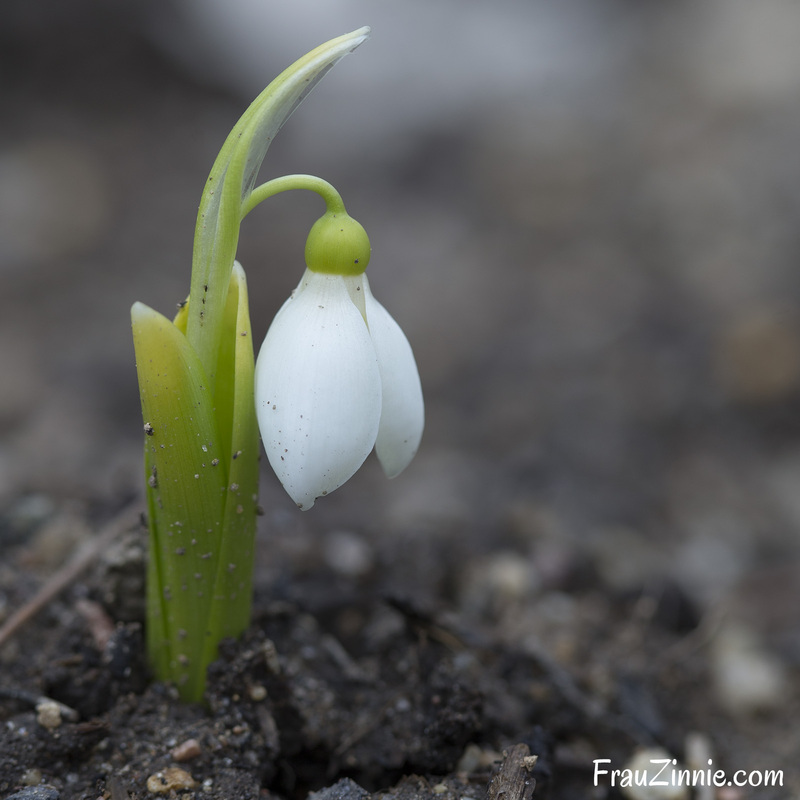 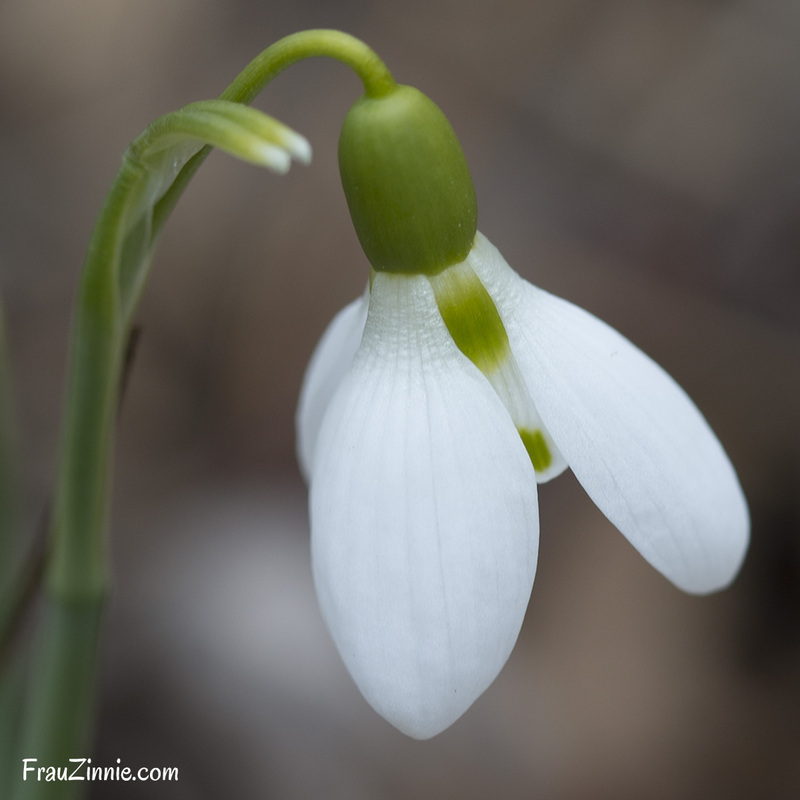 This petite harbinger of spring has grown in popularity over the years (a topic discussed in a previous interview with Jane Rowlinson of Cornovium Snowdrops and Rick Goodenough, the moderator of Snowdrops in American Gardens on Facebook). 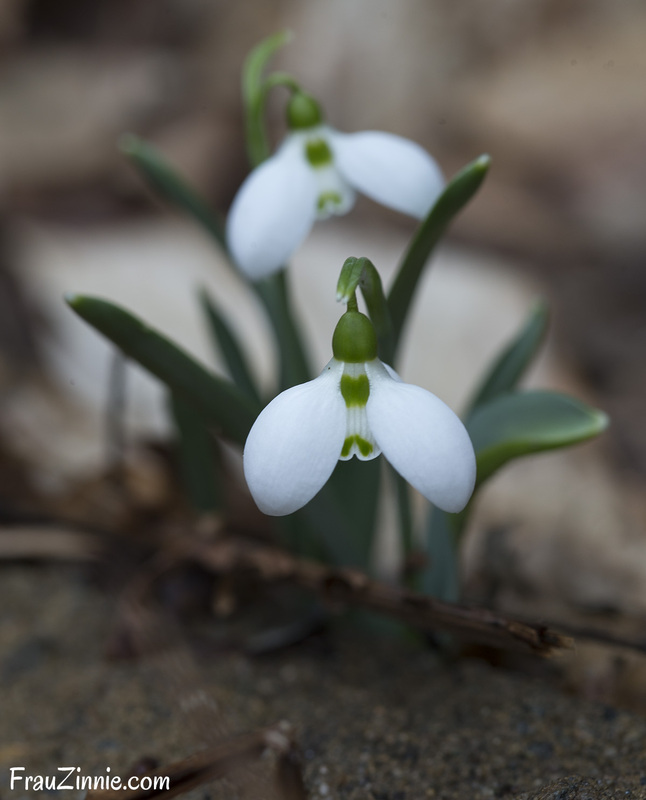 These are the first spring bulbs to appear in my Connecticut garden. 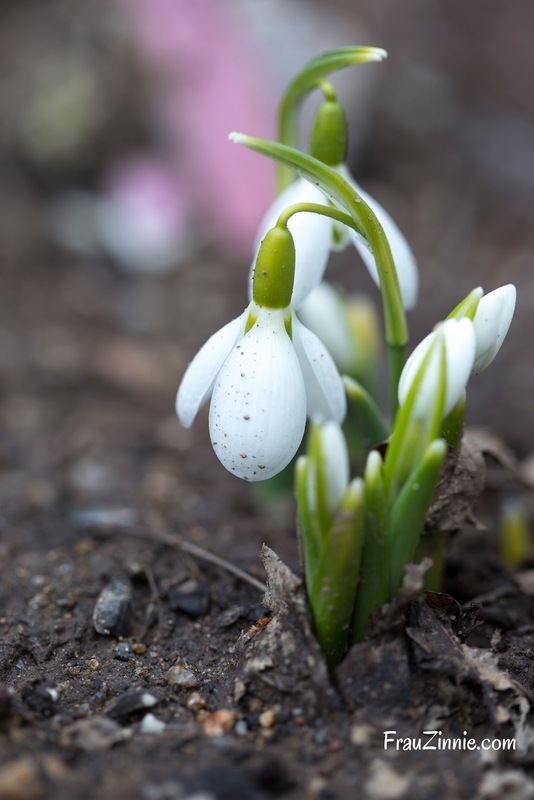 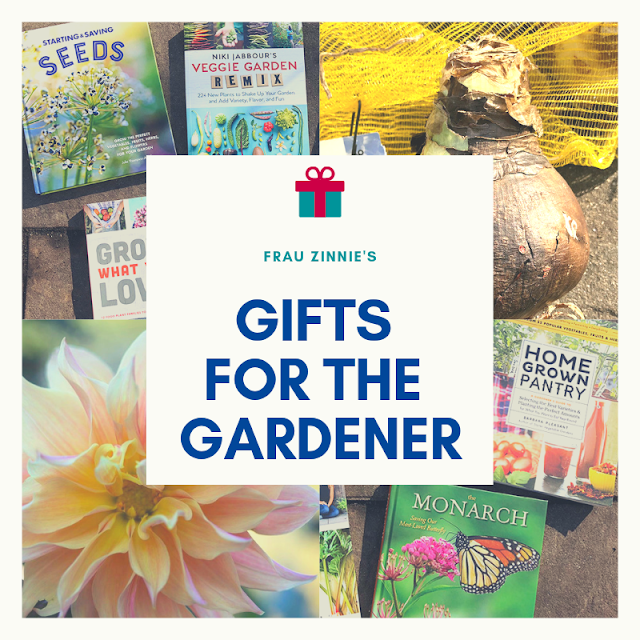 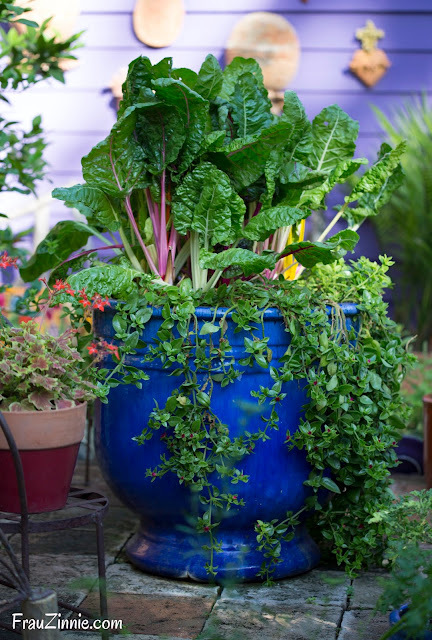 Even if there are extremely cold temperatures, the flowers bounce right back with warmer temperatures.